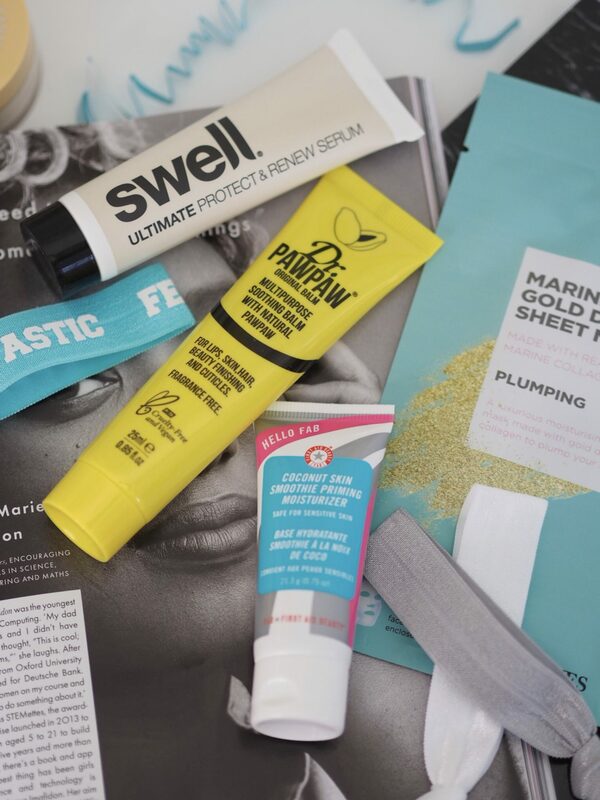 Look Fantastic Beauty Box Review:Post features gifted products and affiliate links. 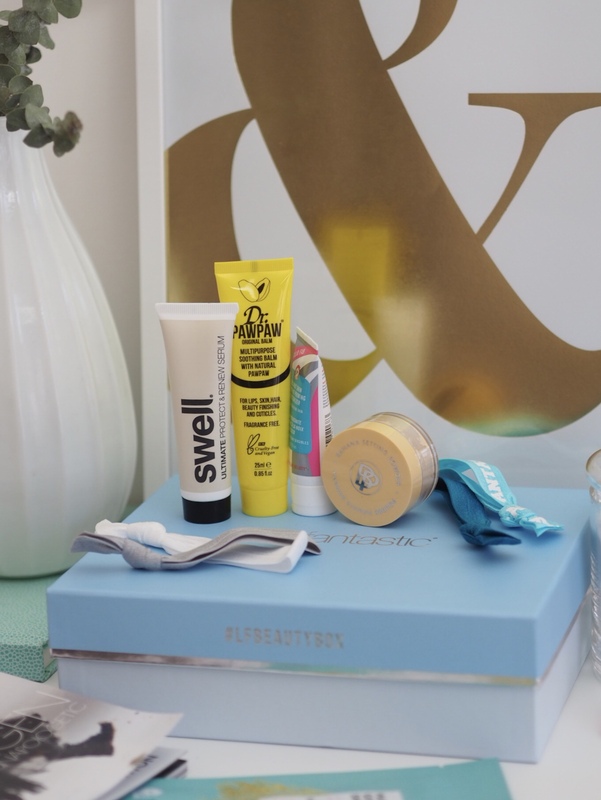 When it comes to online shopping for beauty we aren’t exactly lacking in options in the UK. There’s a whole load of amazing options and one of which that’s always worth a browse is Look Fantastic. 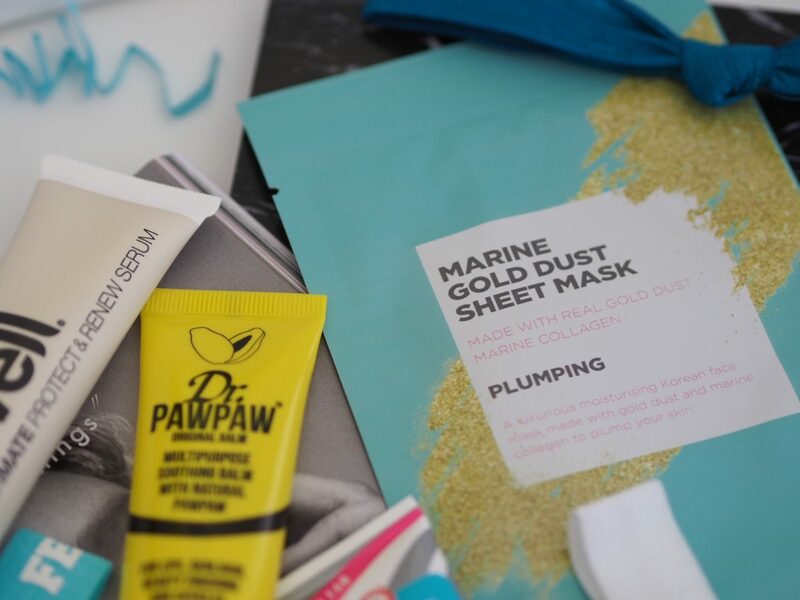 One of the things Look Fantastic doing really well is the beauty box. 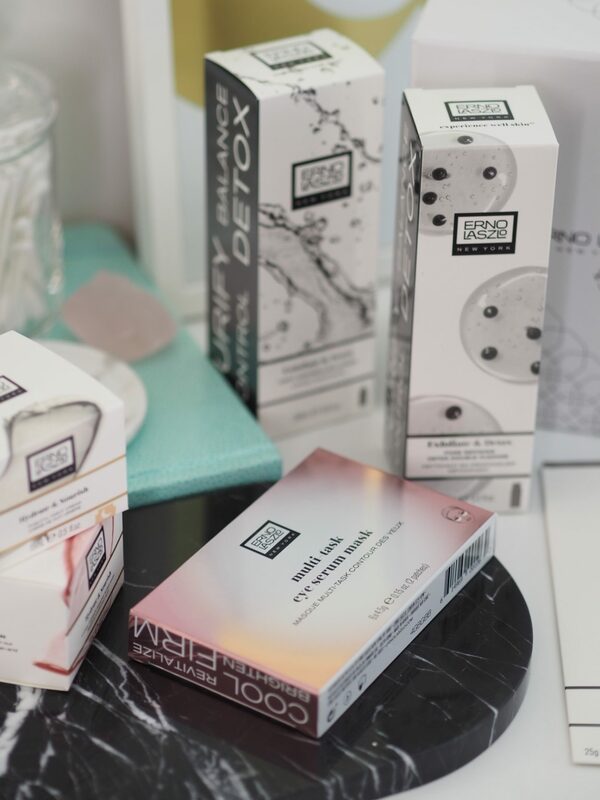 I first discovered this with their Beauty Advent Calendar – which is basically the ultimate beauty box. But on top of that they have monthly boxes around different themes plus stand alone box partnerships. Two of which I wanted to show you here. What I like about this selection of products is that it’s a real mix of a bit of everything. 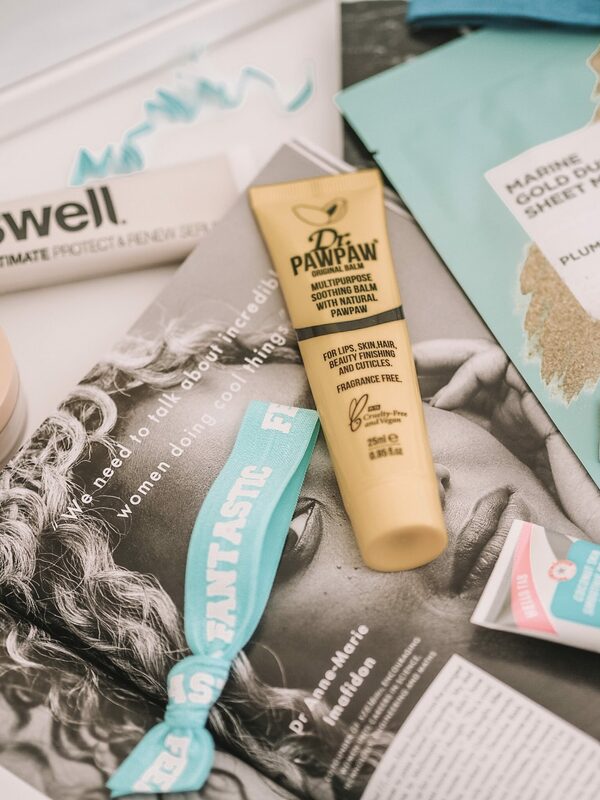 There’s some makeup, hair, skincare, handy bits (the hair ties, because they’re always needed… unless you have short hair then maybe not so much) and of course my personal highlight from the box is the Dr Paw Paw Multipurpose balm. As the name suggests, it’s one of those ace all rounders. 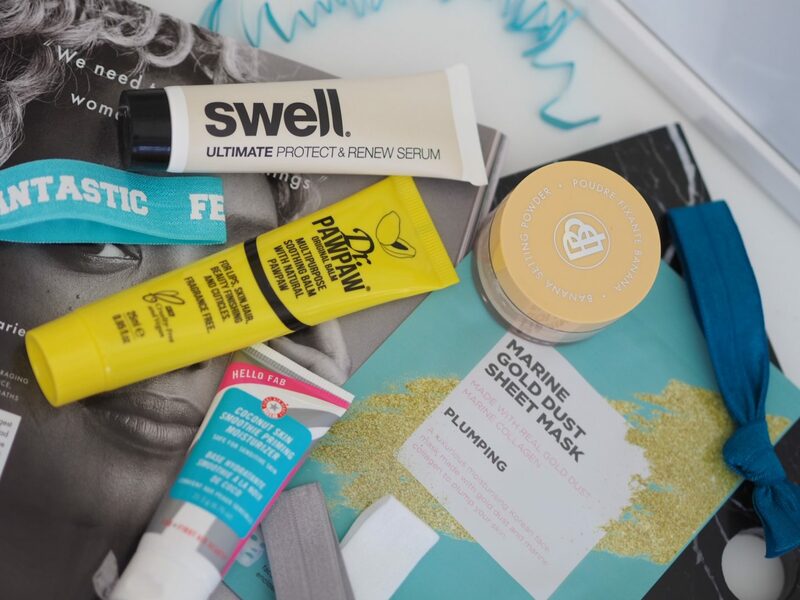 My favourite use is as a cuticle balm – I find it sort of ‘holds’ on better than an oil. 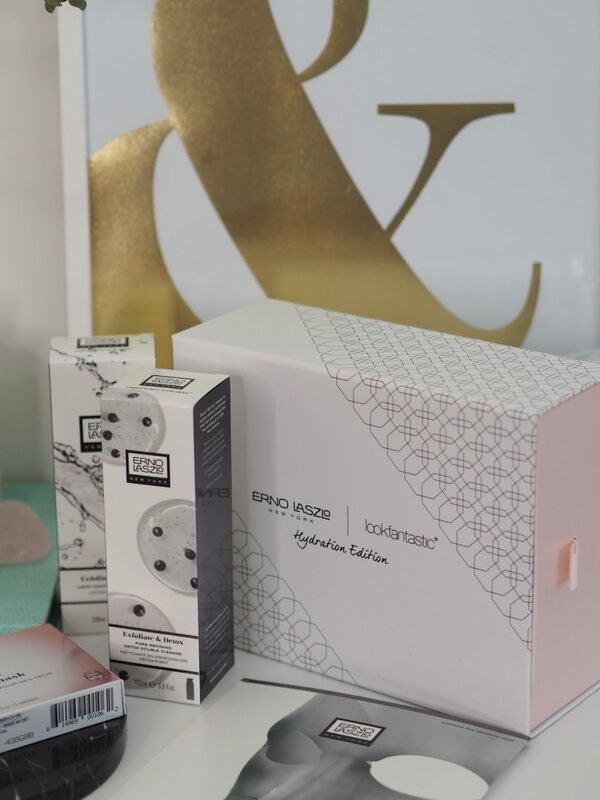 Along with the monthly theme boxes there’s also the brand focussed boxes. Now, not to be really annoying but the latest of these *has* already sold out. However, it is a great example of the style of boxes they do so I wanted to share anyway. Because it’s not going to be the last of these style of one-brand type of boxes. So it can give you an idea of the sort of value/products might be included in future boxes. 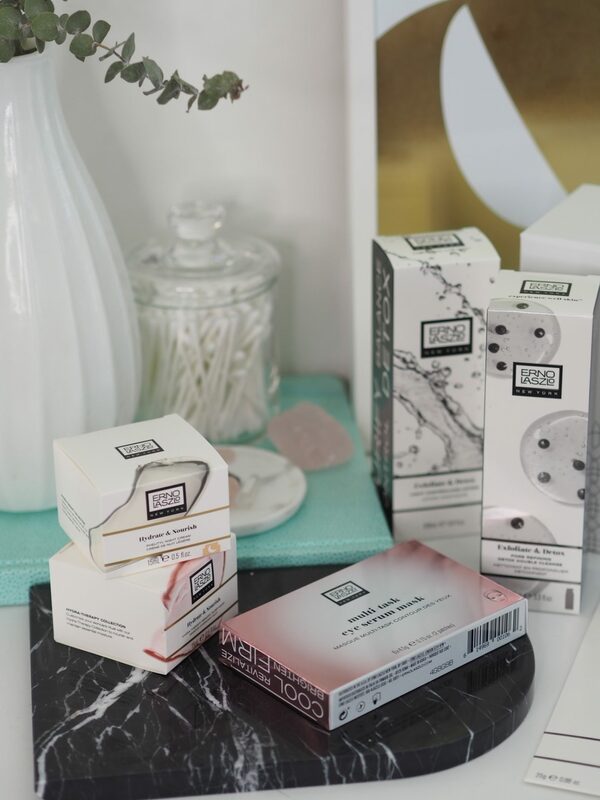 As a general rule, these one-off style boxes can really be amazing value for money and contain great full size or very generous sample sizes. Definitely enough to be able trial a brand and decide if you like products enough before you shell out for a full size selection. The reason I wanted to show this box, even though I know it’s annoying it’s sold out. 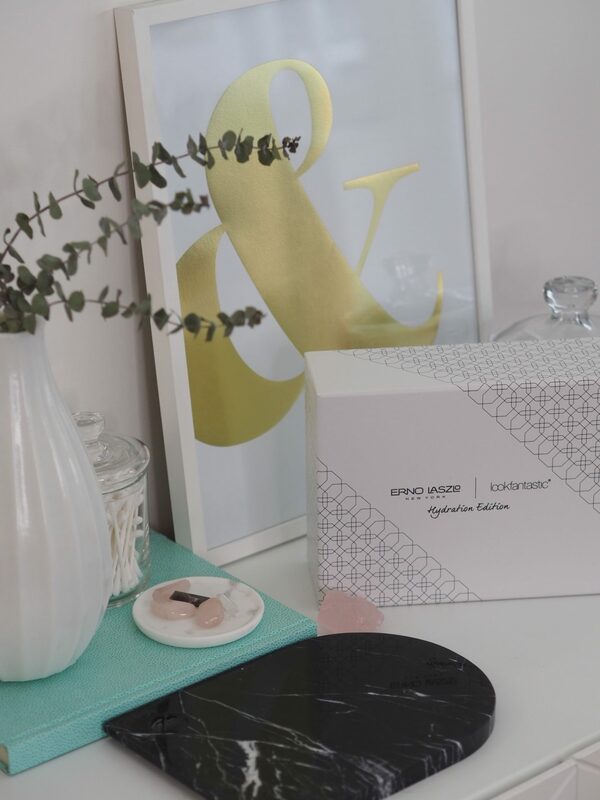 But I’m hoping that giving a heads up on the style of box they do with brands then if you’re keen you can keep an eye on the Look Fantastic site for new ones they have coming out. You can also get a £10 off a box if you’re a monthly subscriber. Which does make it pretty impressive value for money. 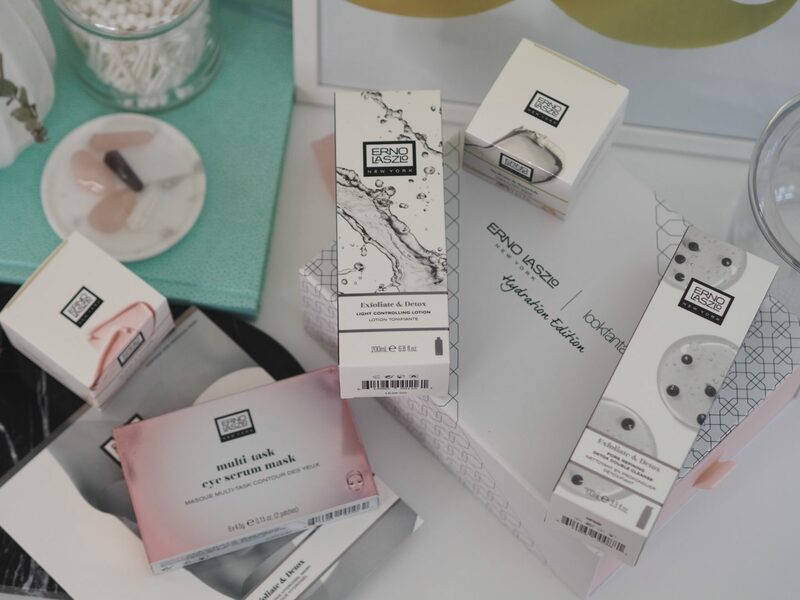 Are you a subscriber of a beauty box? If so, which one and why? Post features gifted products and affiliate links.